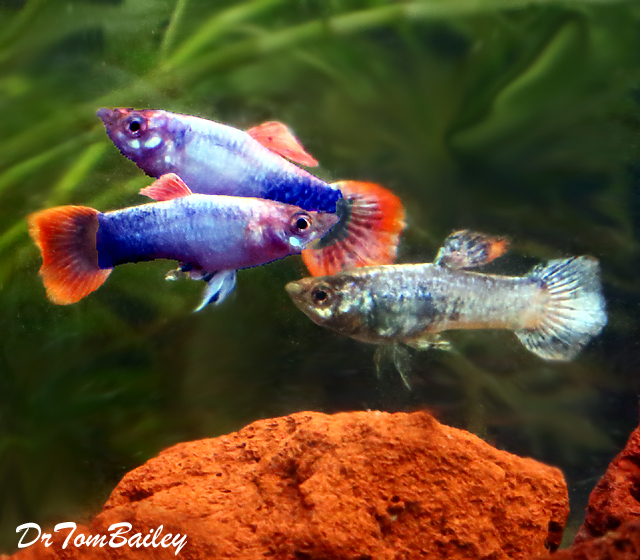 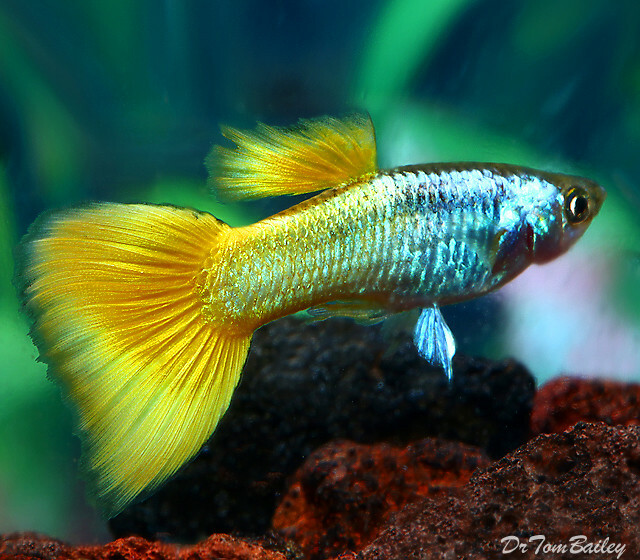 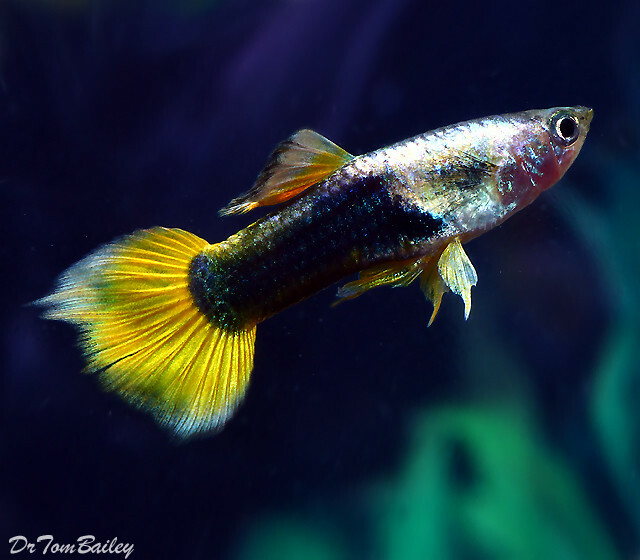 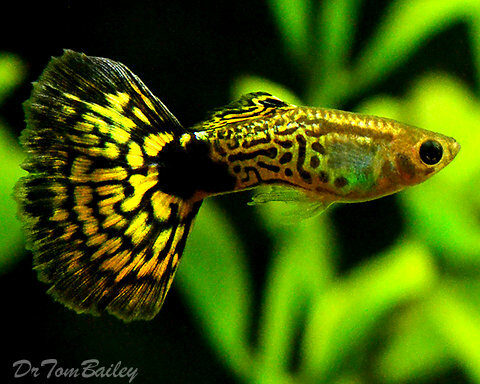 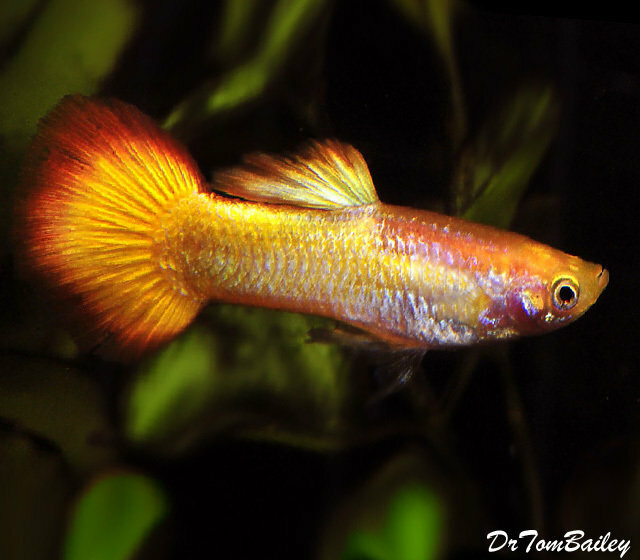 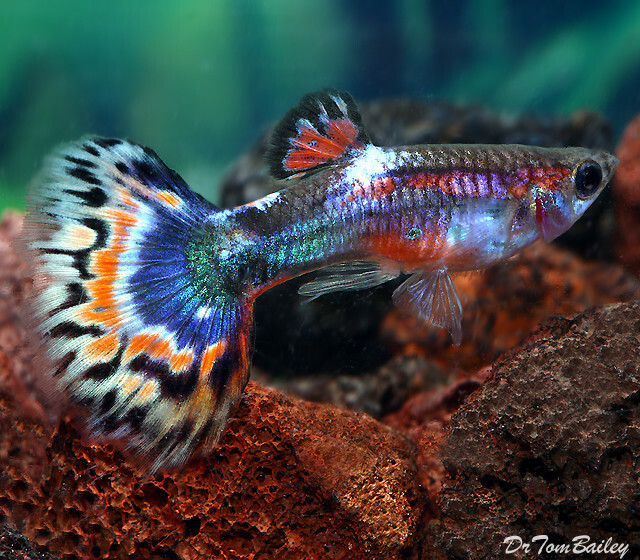 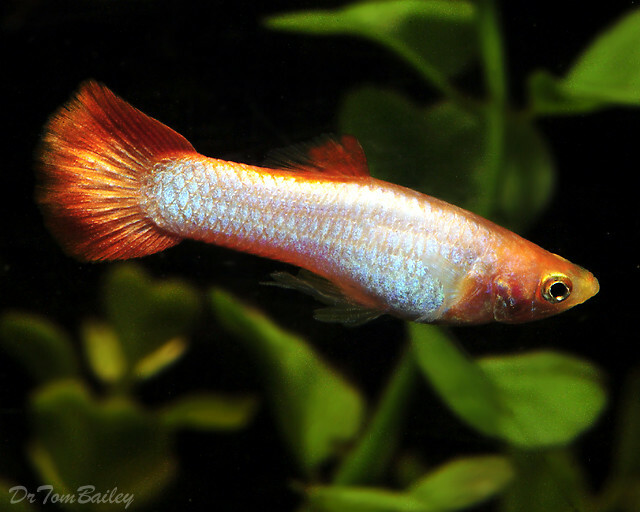 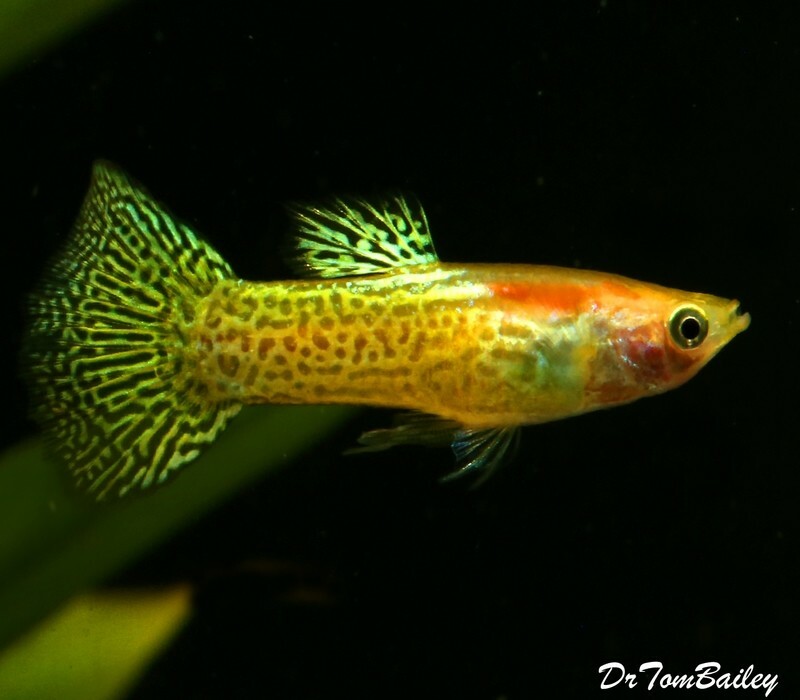 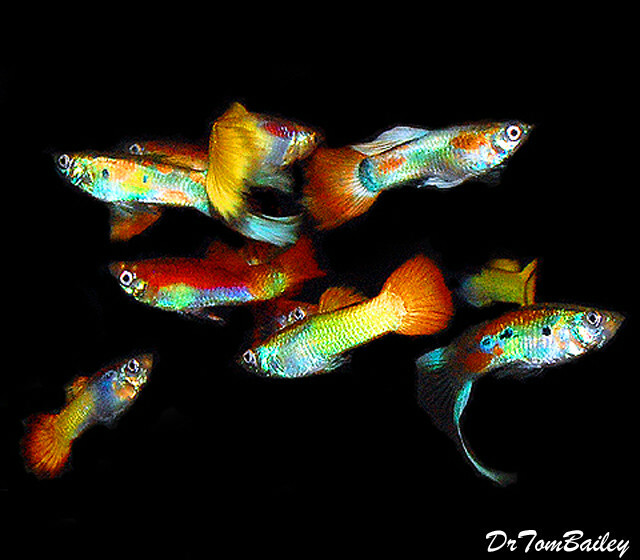 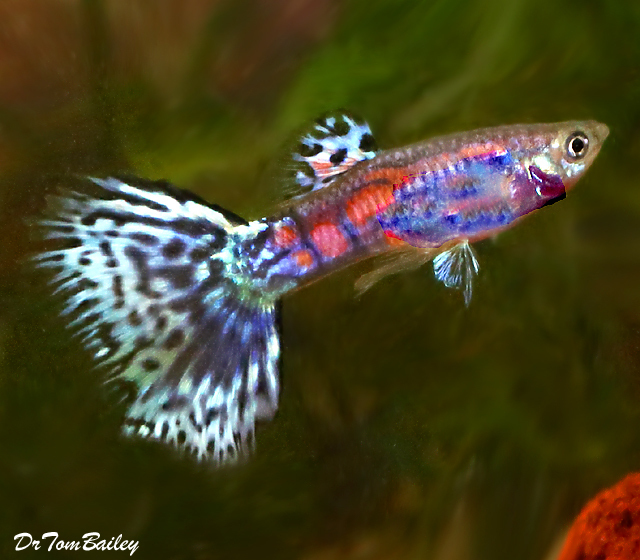 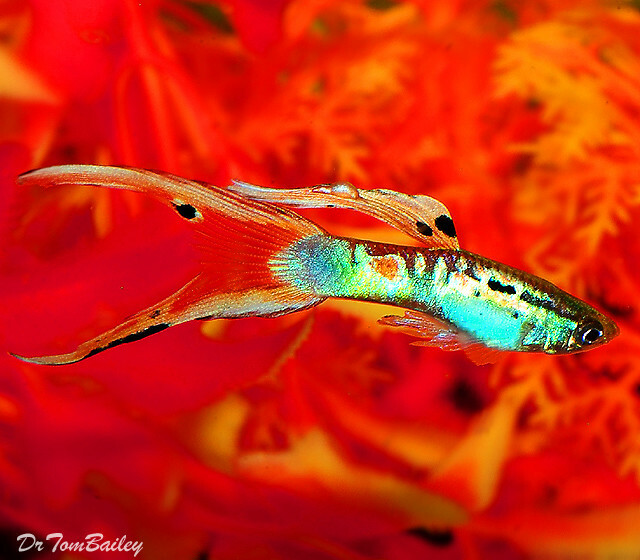 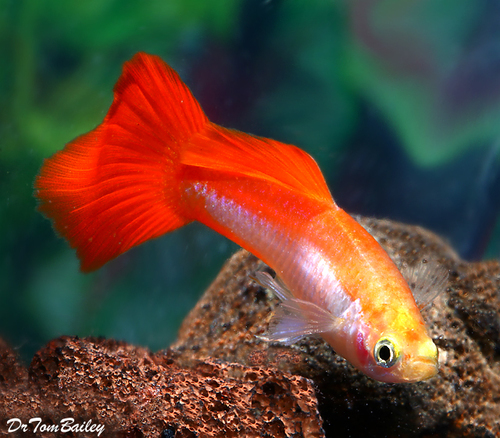 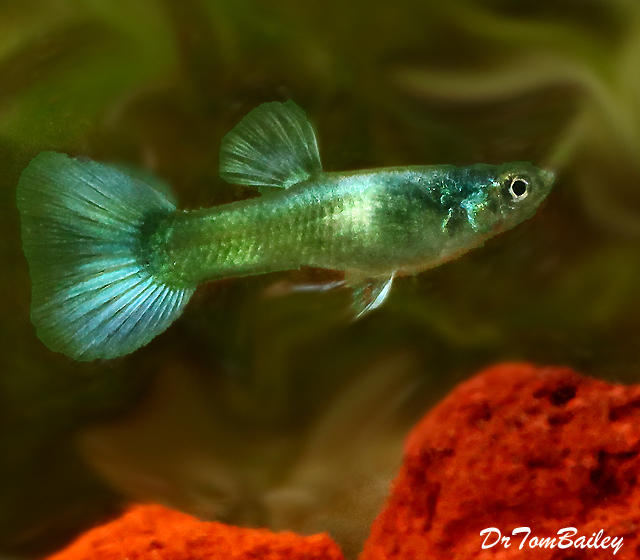 Male Guppies are some of the most colorful fish in the world. 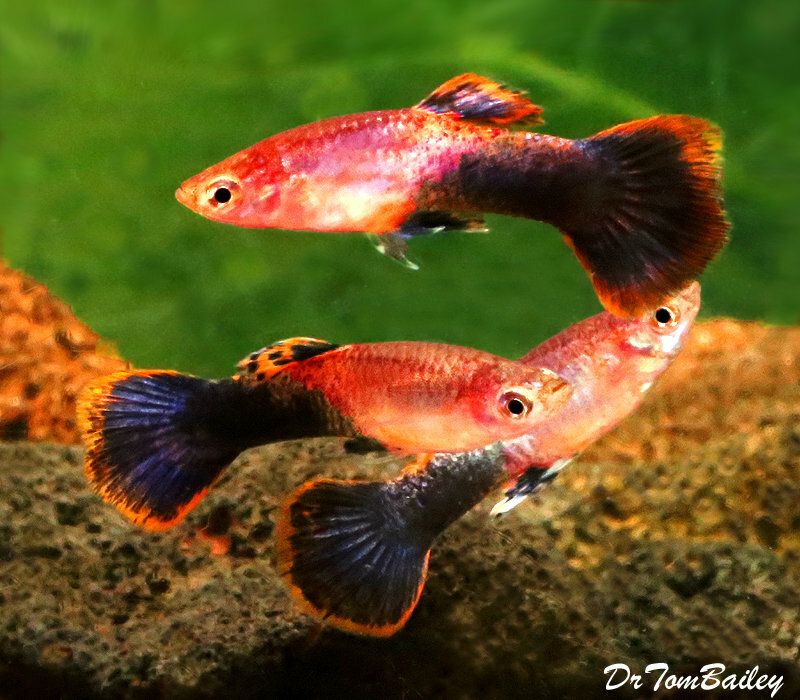 They're not aggressive but they do like to quarrel with each other, when they're not pursuing female guppies, which is most of the time. 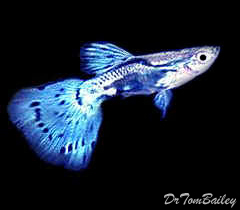 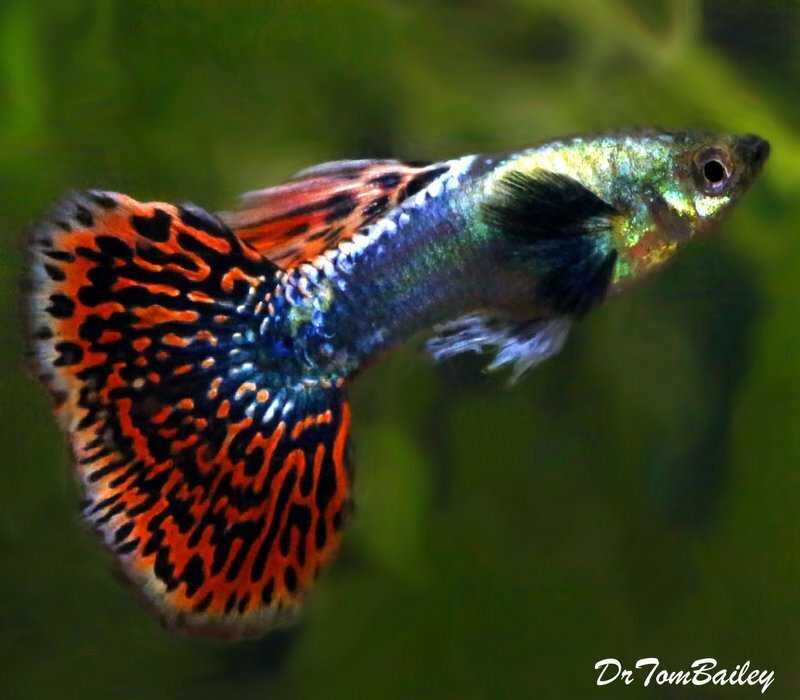 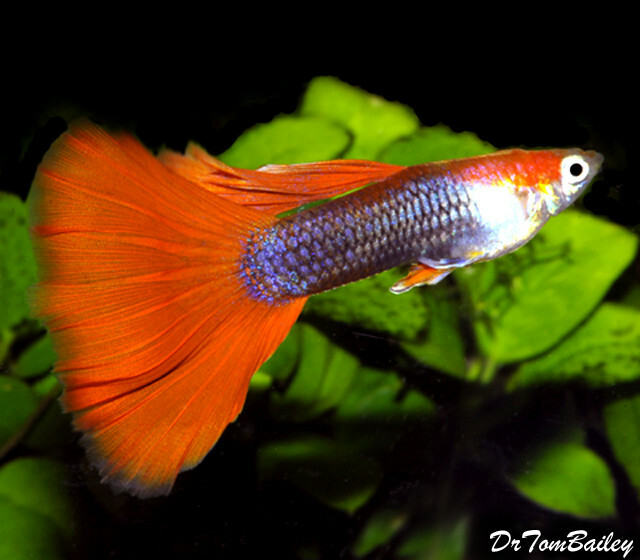 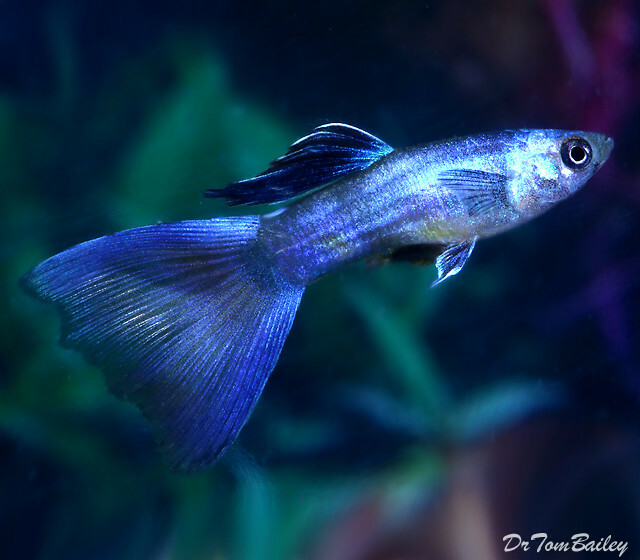 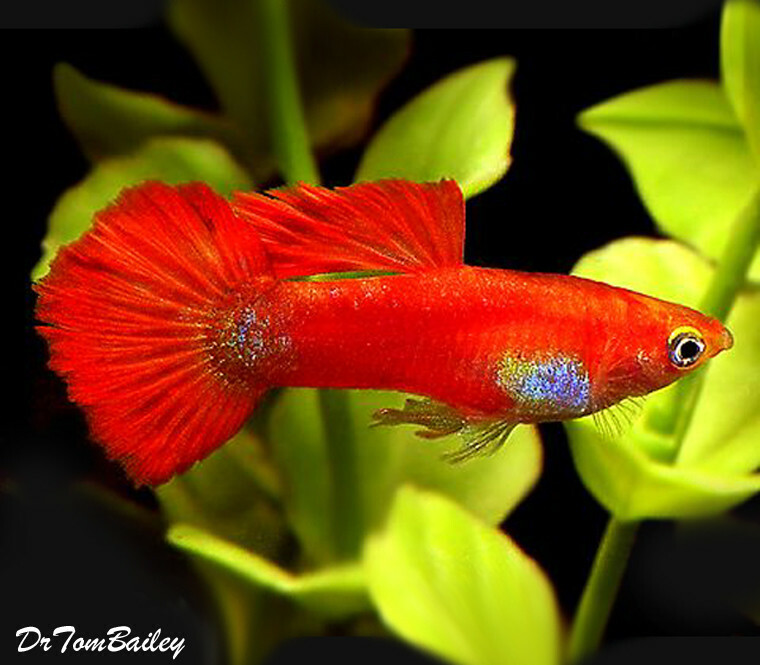 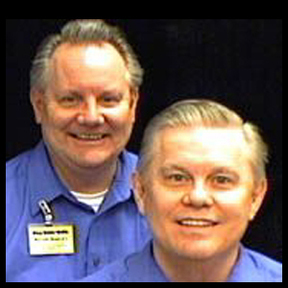 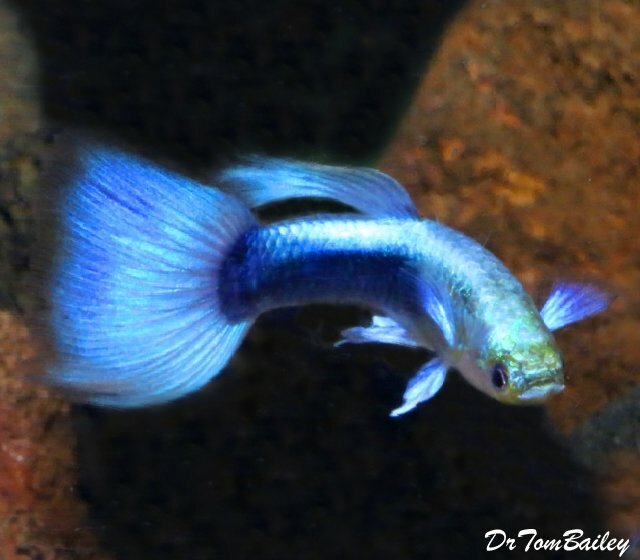 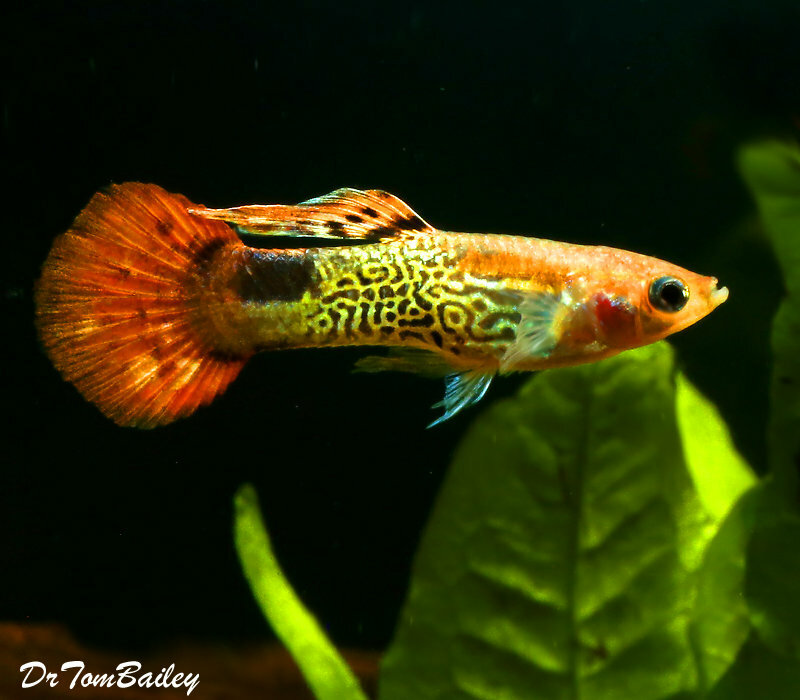 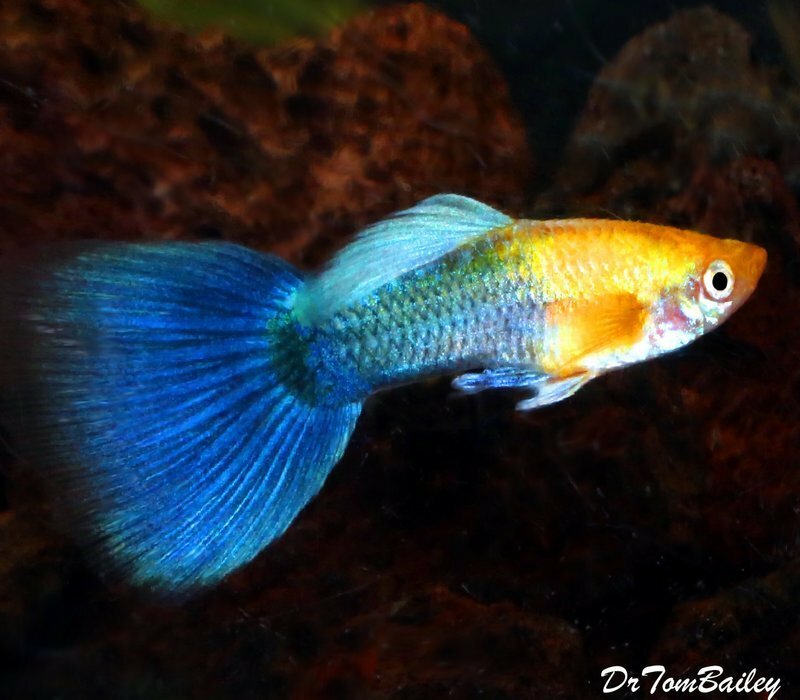 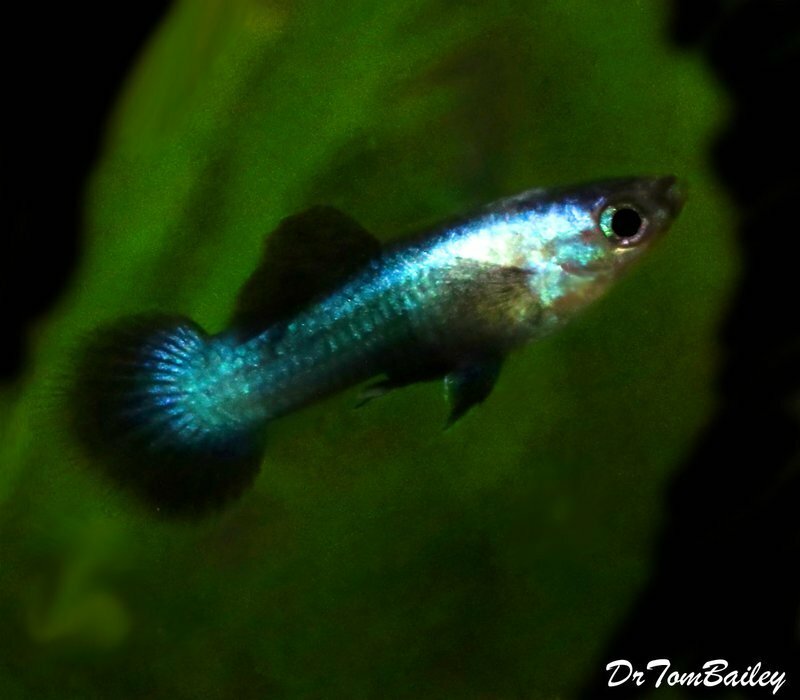 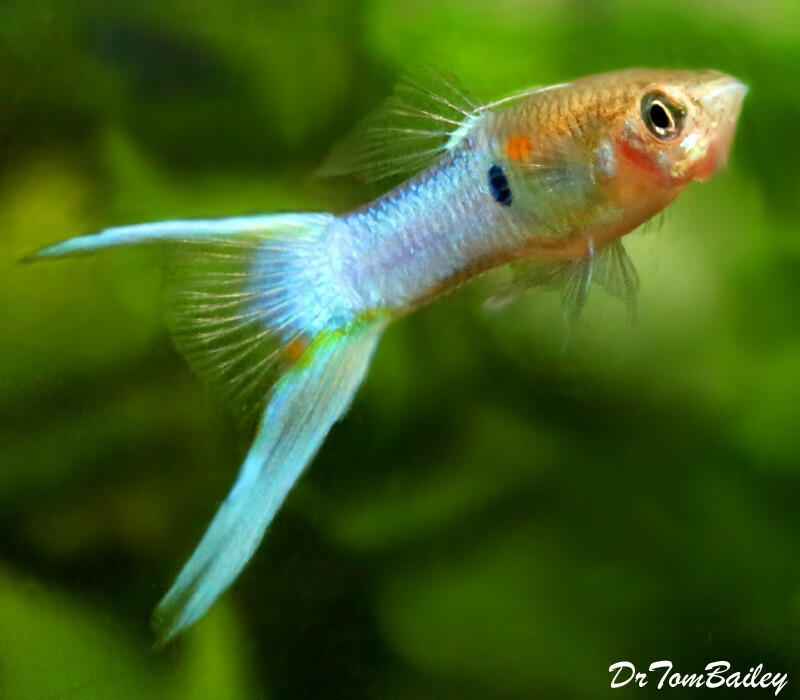 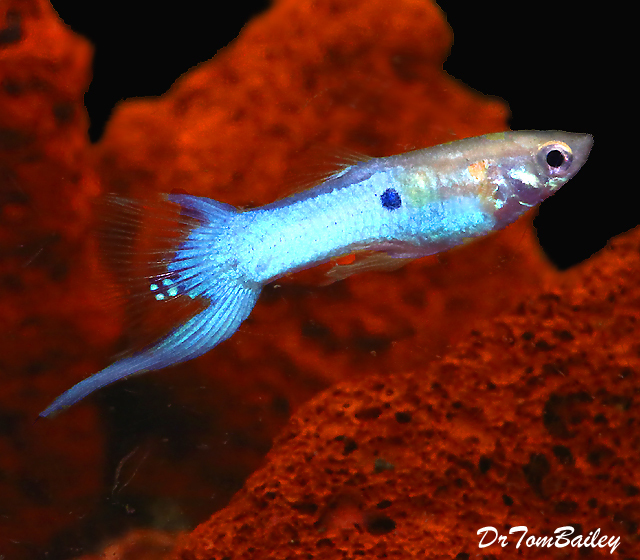 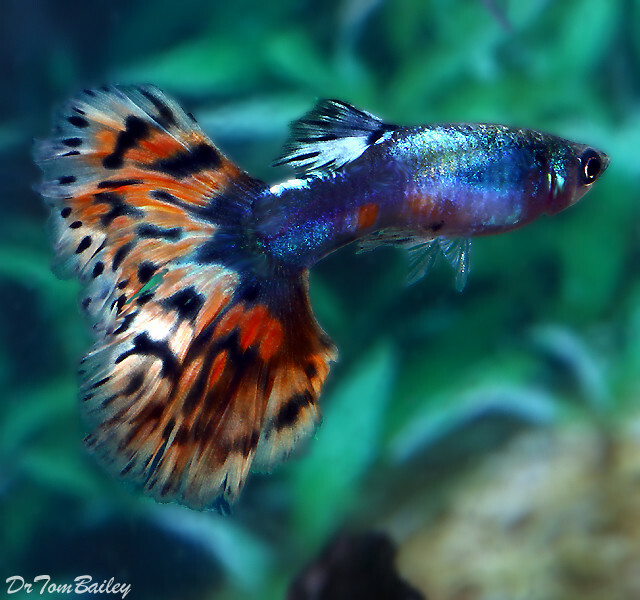 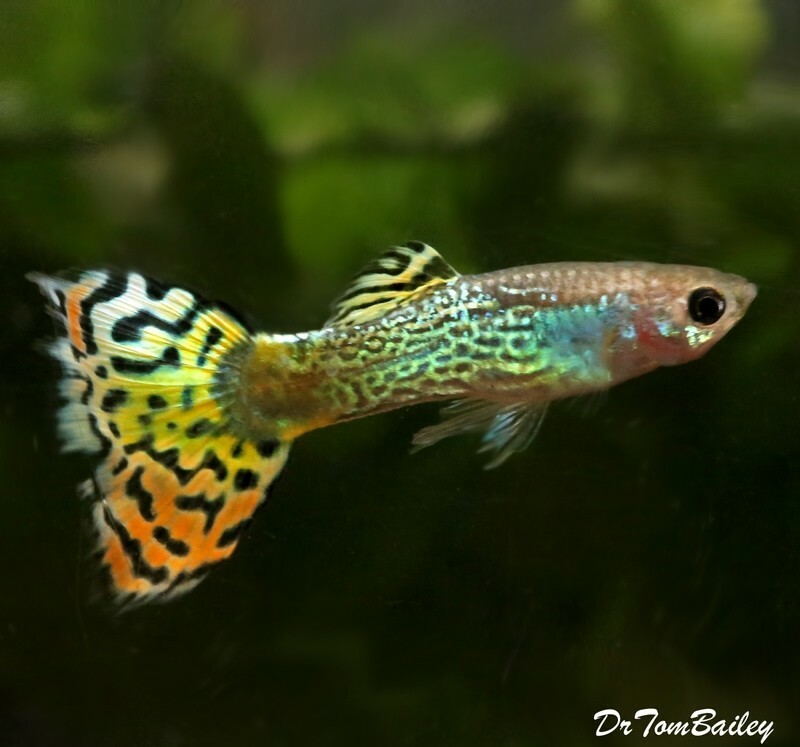 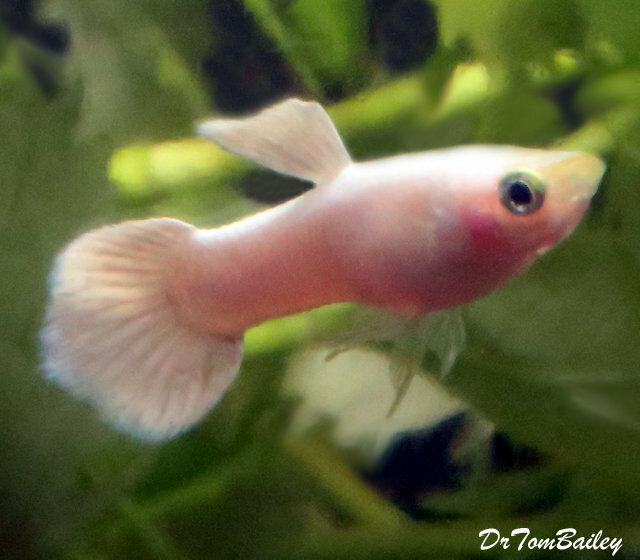 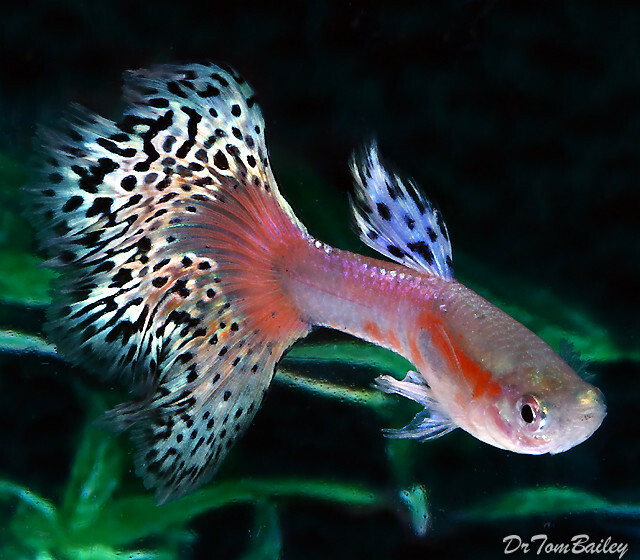 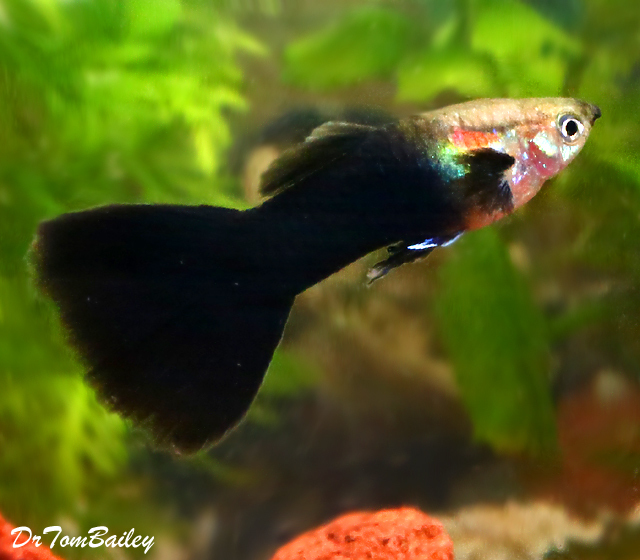 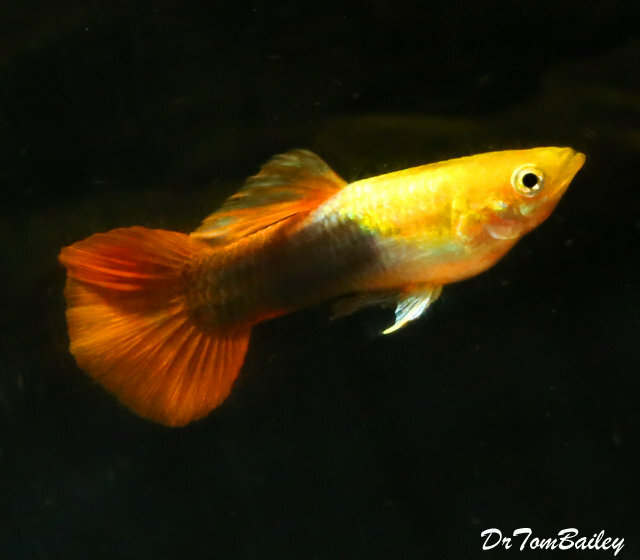 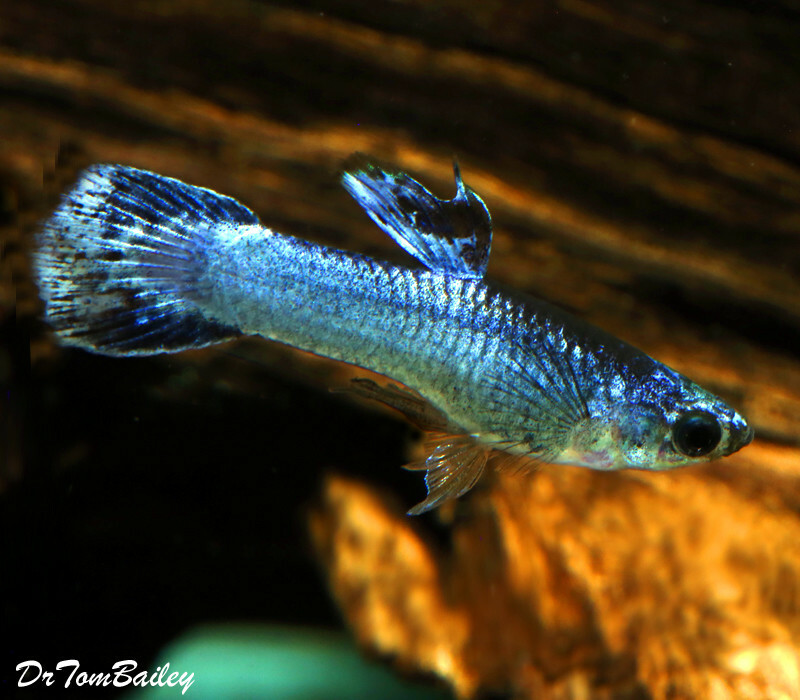 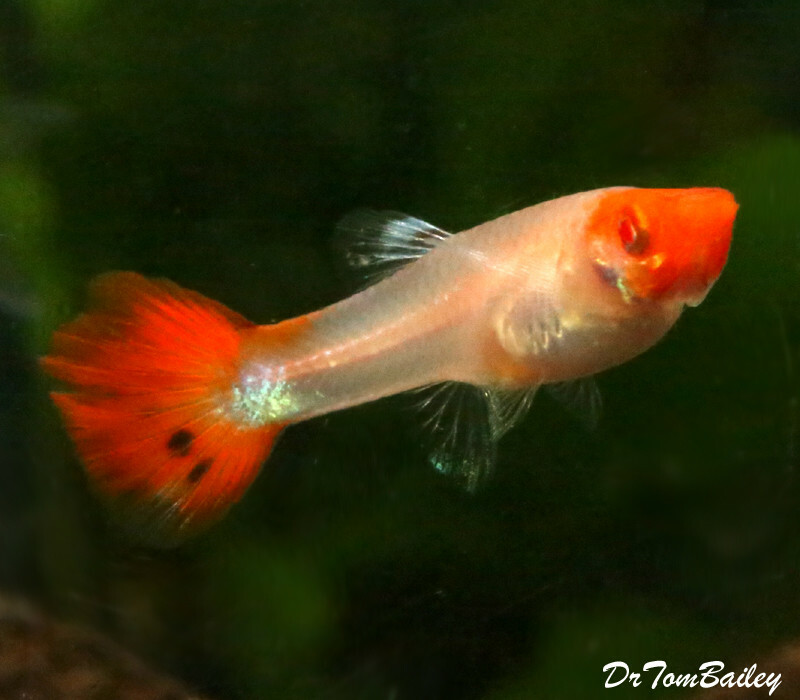 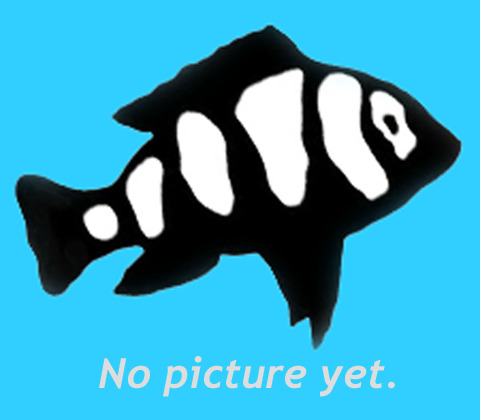 Click on a picture below to shop and learn more about that type of Male Guppy.